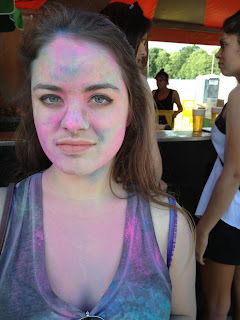 yesterday I went to a great festival : Holi festival of colours in Utrecht ! It is a festival that reminds of the colour festival in India. 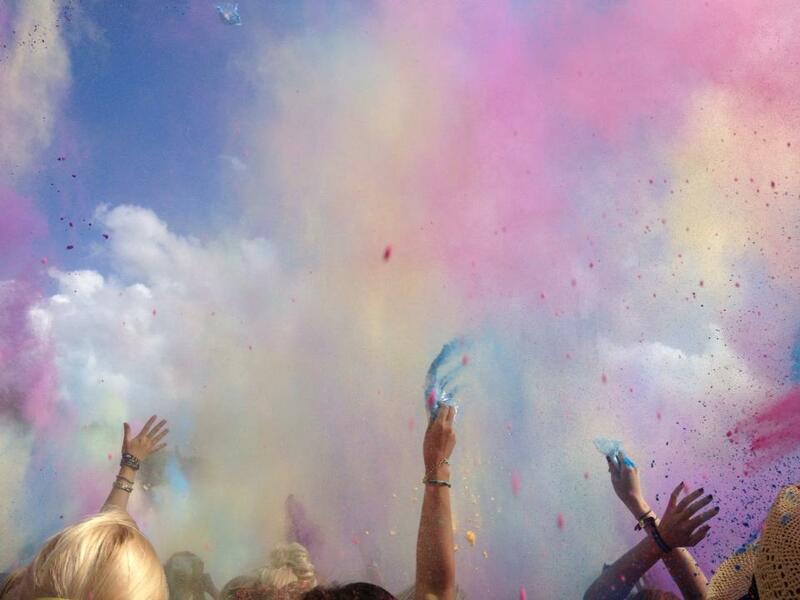 Here is a nice picture I made during the throwing of the powder. I had a wonderful time ! 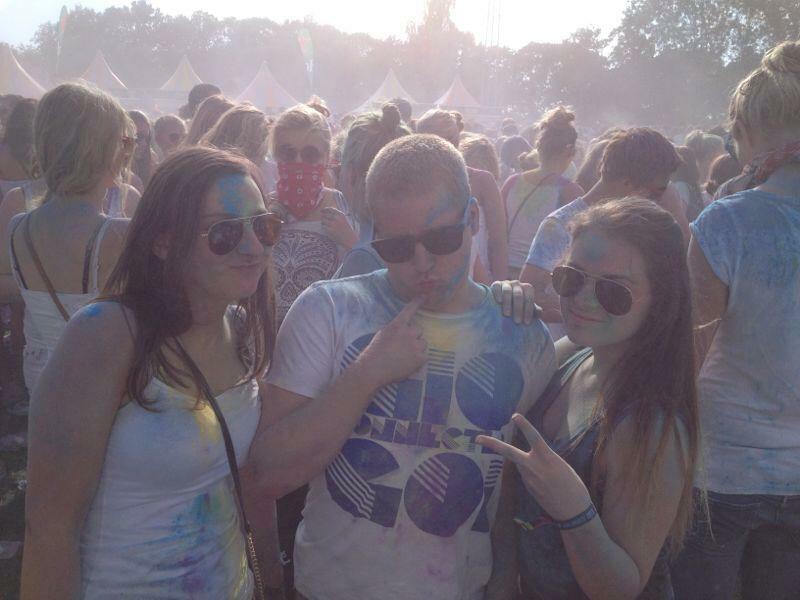 It's great throwing coloured powder at people and nobody seemed to mind getting all dirty. It was a shame though that the music sounded all the same..
As I said, me and my friends looked very colourfull, but felt really dirty at the end. There were so many people attending the festival, which surprised me, because I hadn't seen any promotion for it. Another thing I noticed was that everybody, mostly girls, had really dressed up and didn't care about getting their clothes dirty at all. Many girls wore flowers in their hair or bandana's with shorts and flowing tops. 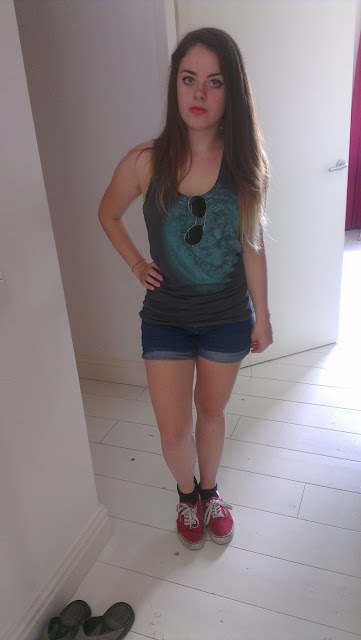 I was a little concerned with my clothes never getting the same color back, so I didn't dress up my best, but I do want to show you what I was wearing ! I think that when you go to a festival the first thing you need is comfort. 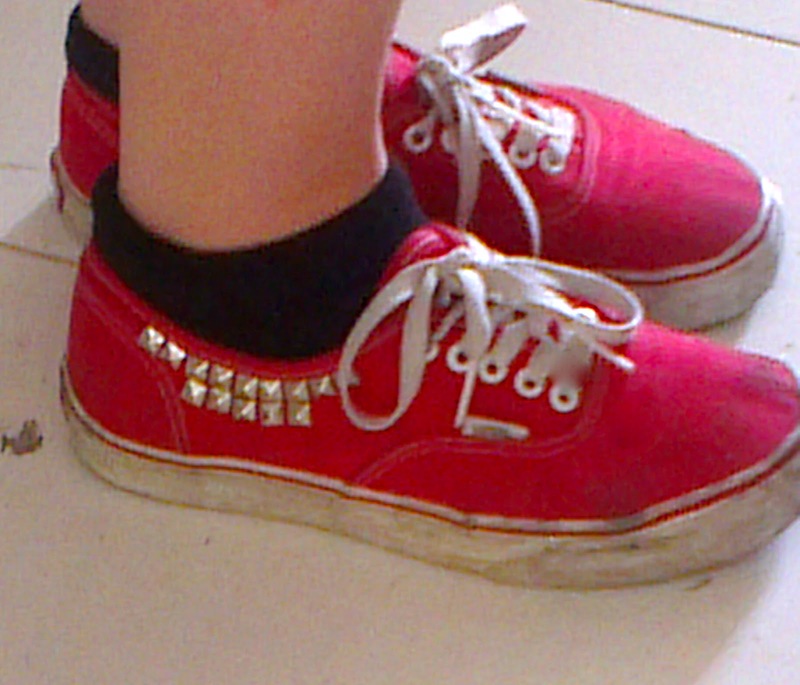 I put my vans on, because they are so comfy, and because of the heat I wore shorts and a tank top with racer back. 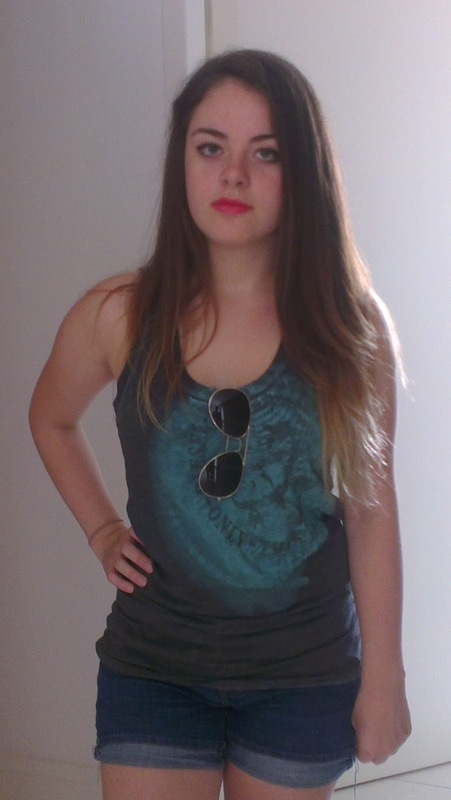 Tank Top - Diesel, Shorts - Market, Shoes - Vans, Lipstick - Mac, color : full speed.